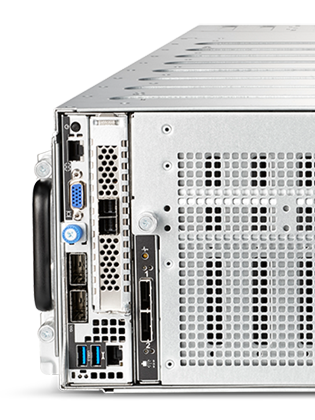 Tower ServersLower costs, boost productivity and keep your small or midsize business running smoothly with servers that provide the options, tools and support you need. Blade ServersOne infrastructure and one management platform to speed the delivery of services. Integrated SystemsCompute, storage, networking, and software in fully integrated, workload-optimized systems. Mission critical applications must be “always on” and flexible enough to realize continuous optimization and innovation. We help you modernize business processing and use real-time analytics to anticipate customer needs, empowering you to plan for the future, drive change, and minimize risk so you can deliver optimal experiences. Manage complexity at every stage of your servers’ lifecycle with fast to set up, easy to operate software. 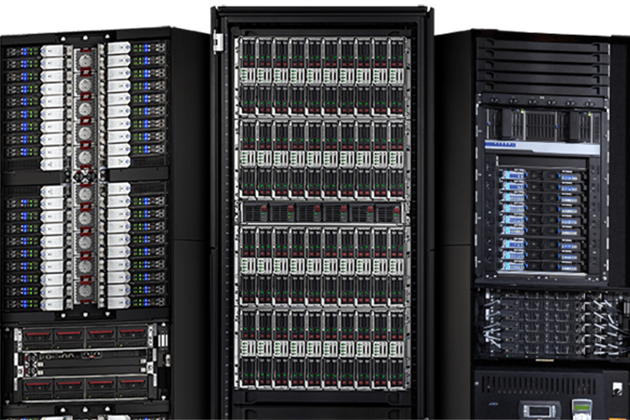 Automate your infrastructure for greater control and lower total cost of ownership. 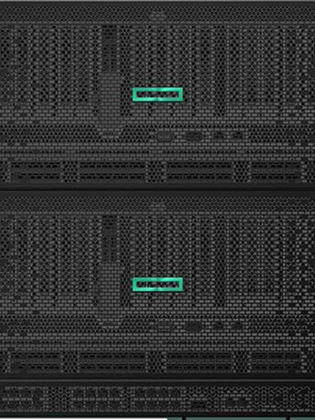 Why Partner with VLCM and Hewlett Packard Enterprise? VLCM's Platinum Partnership with Hewlett Packard Enterprise means that we are the most-qualified to strategize, deploy, and train your IT. 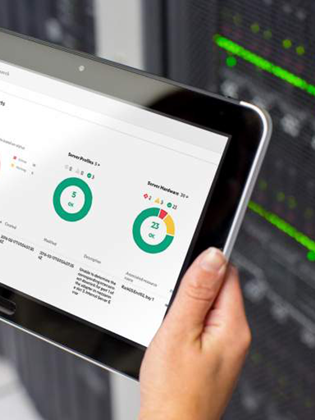 Hewlett Packard Enterprise is an established Leader in Gartner Magic Quadrant for Modular Servers. The Gartner Magic Quadrant is the brand name for a series of market research reports published by Gartner Inc., an American research and advisory firm. According to Gartner, the Magic Quadrant aims to provide a qualitative analysis into a market and its direction, maturity and participants. Hewlett Packard is positioned highest for executing and furthest for vision according to the 2016 report. Read more here. How Hewlett Packard Enterprise steals the show. A new type of composable infrastructure. "VLCM is always great to work with. It never feels as if we are being sold something we don't need, but when we approach them about a possible solution, they ensure that we get the information we need in a timely manner. 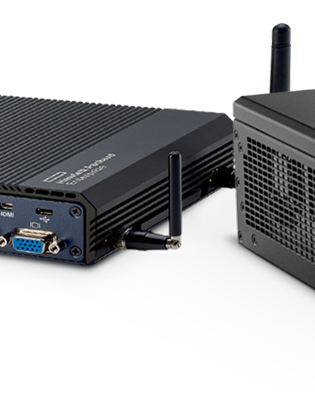 Standardization of hardware and quick response on new machines has streamlined our inventory, imaging, and end-user support."